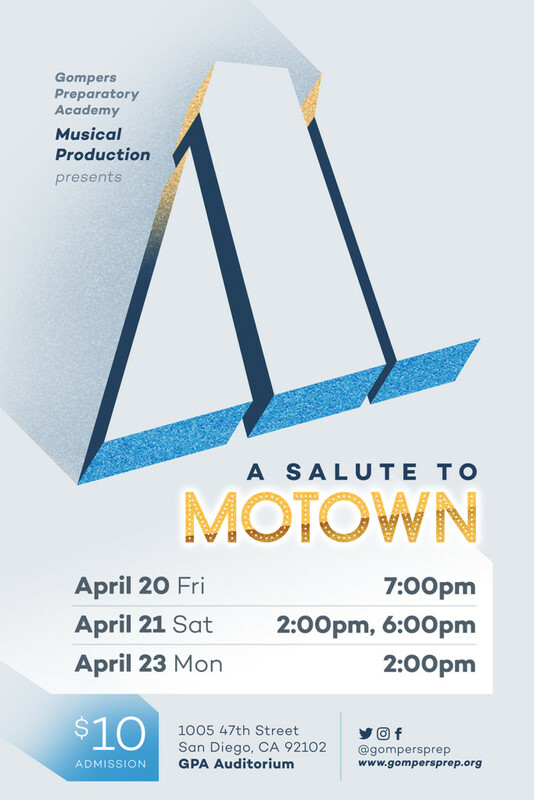 GPA Musical Production Presents “A Salute to Motown” 2018! Experience the soulful and funky sounds of the 60s and 70s again as we revive the legends of the Motown era. GPA Musical Production brings back the Marvelettes, the Temptations, the Jackson 5 and more! Hurry and get your tickets now to GPA’s “A Salute to Motown” – on sale at the Eagle Store for $10. Hello, Spring Break!Quarter Finals and Parent-Teacher Conferences Begin!